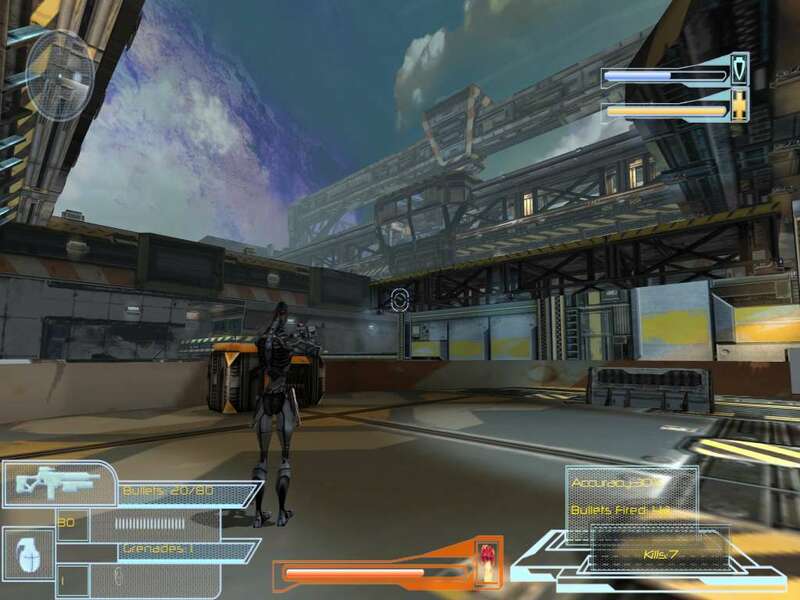 HotLead is an arcade third-person shooter set in industrial surroundings. 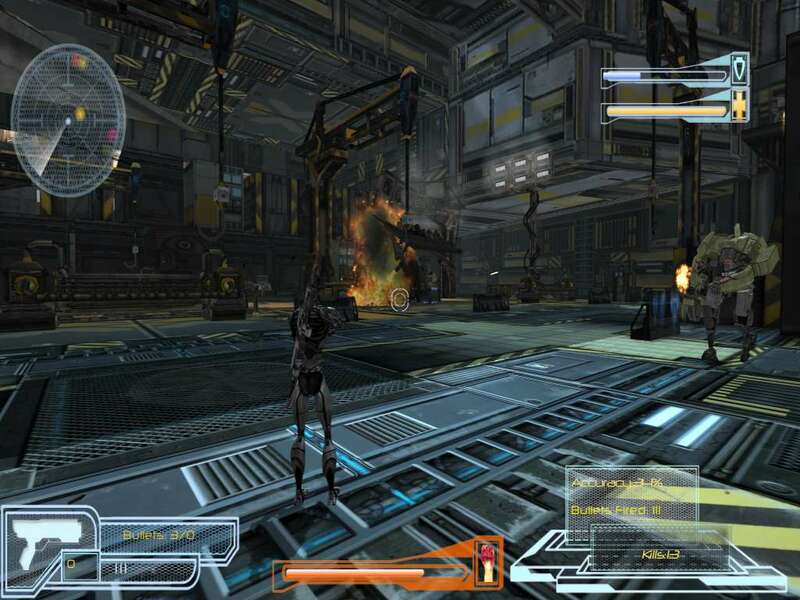 The game takes the players in a world where mankind has reached the deepest corners of space and has encountered new alien species. Humans wanted to defend themselves in the event of a war for space supremacy and built droid bases on strategic planets, which were each supposed to protect a certain area and launch a defensive attack in the event of war. But the war never came and the droids were left abandoned, while their mission still remains the same – to attack anyone that might seem hostile. This leaves open the possibility of a battle happening by chance any time, where droids could attack even a peaceful visitor. Humans created an enhanced species to help them decommission these settlements and the remaining droids. They form a division of soldiers with special skills called HotLead. 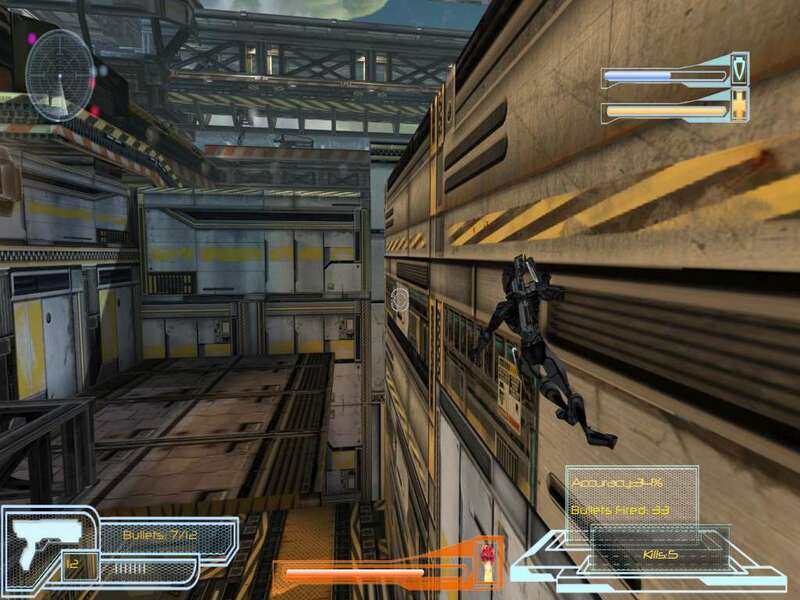 The central mission requires players to disable an enemy base and then get to the extraction point. To complete their mission they will need to go through a series of smaller, independent tasks – each more challenging than the previous one. 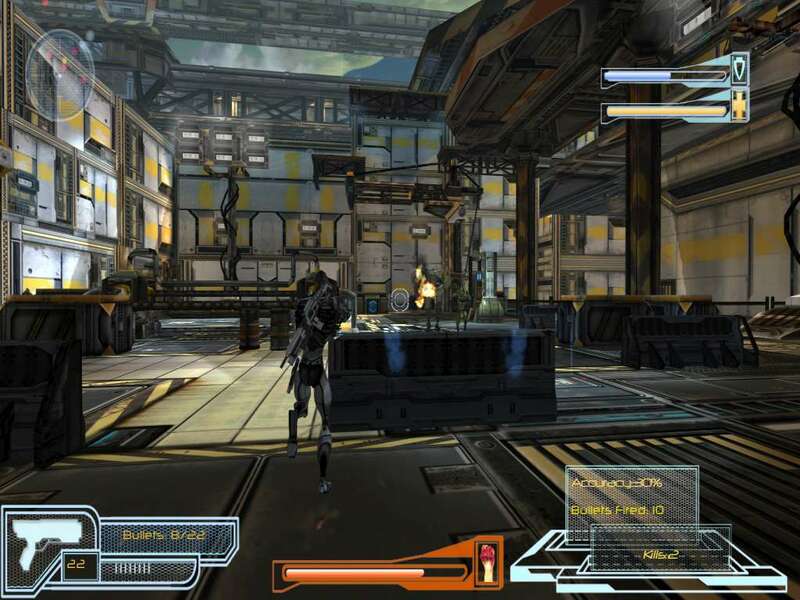 Through these side-missions players will uncover and use new skills. Each enemy has its own ability, so they need to adapt their strategy based on their opponents. 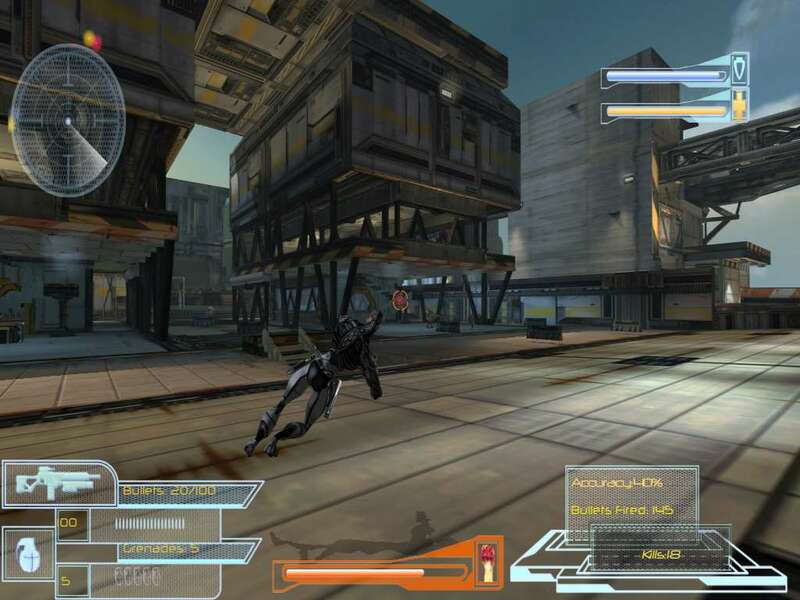 The game requires players to use all their functions and skills and make fast decisions. Among the skills they could use, the most helpful are running and wall climbing, using their environment and surroundings as ammo, dodging, special moves or magic.